The Live Streaming will work at around 11:00 p.m.. Please do stand by till midnight to watch the match. The Azkals need our support. Thank you! The kick-off of the match will be at 11:30 sharp. 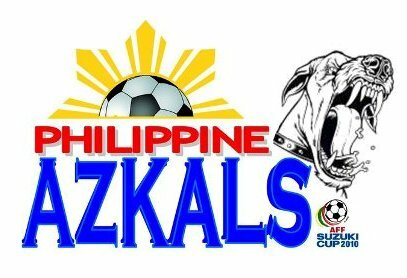 Go Azkals! The Live Streaming will work at around 11:00 p.m.. Please do stand by till midnight to watch the match. The Azkals need our support. Thank you! what time po live streaming d2??? kala ko ba 11:30pm sharp? 12mn na sa pinas ahh.. wala yata d2..